Grenadian athlete Kenisha Pascal, who was recently the recipient of the Veda Bruno Award for the most outstanding female athlete at the 2016 OECS Championship, will compete in the seventh edition of Boyce and Jefford Track and Field Classic this weekend (27-28 August 2016) at the Mackenzie Sports Club Ground in Linden, Guyana. Pascal will compete in the international women’s 1500 meters and 3000 meters races in what has now become a regional meet with the inclusion of more athletes from the Caribbean. The Boyce and Jefford Track and Field Classic will be held at the Mackenzie Sports Club Ground, Linden and a record number of 178 athletes have been registered to compete in the international component of the meet which will run from 27-28 August 2016. Participation at the meet is expected from athletes from four countries from the Caribbean namely, Jamaica, Trinidad and Tobago, Suriname and Grenada, and from the United States of America. The Grenadian athlete has participated in 5 previous editions of the championship with great success. Pascal is currently the reigning champion of the OECS 300 meters, 1500 meters and 800 meters coming out of the 2016 OECS Championship. 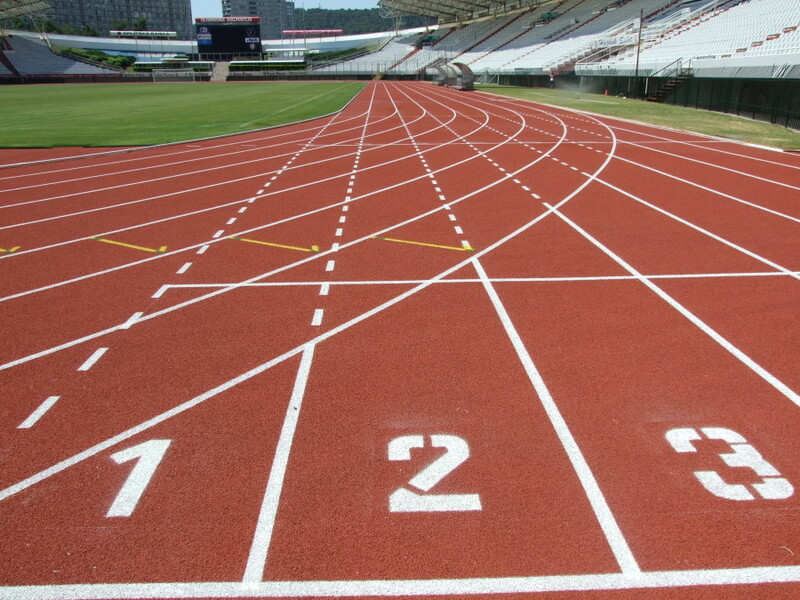 The Boyce and Jeffers Track and Field classic will allow Guyana’s top clubs to contend for $3 Million Guyanese in cash, for the top four clubs of the meet. Additionally, 8 individual international events will be contested, along with a male and female media races and a Masters’ 60 meter event.